Are you planning to visit two or more Paris museums during your next trip to the city of light? 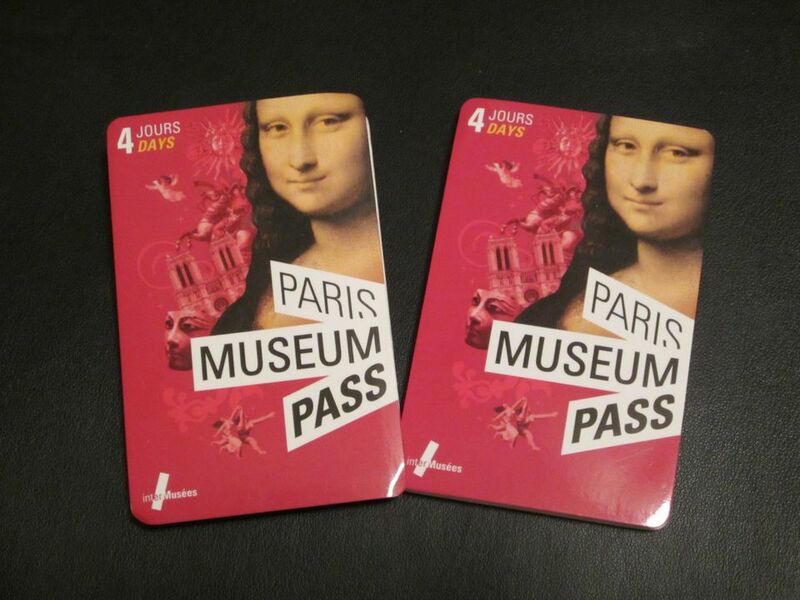 If so, you should consider purchasing a Paris Museum Pass. It could help save you time, money, or both, but a note of caution: you have to really use it to its full potential to reap those benefits. Gives you free and unlimited access to over 60 museums and major monuments in Paris and the Paris region, including The Louvre, the the Musee d'Orsay, the National Museum of Modern Art at the Centre Pompidou, the Rodin Museum or the Notre Dame Cathedral Towers. The card provides priority entry, which means you won't have to wait in any long lines. Please note: These prices were accurate at the time this article was published, but may change at any time. Has a one-year use-by date, which means you can purchase the card well before you intend to use it. For example, if you buy a card in June of one year, you can use it for the period of our choice through May of the following year. Is accompanied by a pamphlet that gives detailed information on the museums and monuments covered by the pass, making it easy to enjoy the collections and sights to the fullest. I must admit now that this pass certainly isn't for everyone. If you're unsure about how you wish to spend your time in Paris and don't want to hash out a detailed itinerary for your sojourn, I'd advise against purchasing this pass, for the simple reason that you have to see a lot of museums and monuments to make it financially worth your while. Those on a tight budget might find the price too high. As I keep mentioning, it's good value if you see a whole lot-- but otherwise, you'd likely be better off paying full price for two or three of the city's most popular museums with entry fees, and tempering the price by taking advantage of Paris' many free museums and free attractions. For instance, the pass gives you access to Notre Dame's towers (with panoramic views of Paris); but without the pass, you can still see the main areas of the cathedral for free. It's a question of weighing your budget, your preferences, and deciding whether it's likely to be worthwhile. Okay, It's Settled. Where to Buy the Pass?